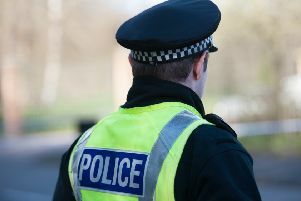 A youth has been arrested in connection with an alleged sexual assault in Bannockburn. Police say a male initially described in a media appeal has been eliminated from their investigation of an alleged incident on Saturday, February 10. Inquiries continue, and anyone with information who has not yet spoken to officers is asked to contact them via 101 quoting incident number 1065 of February 15.